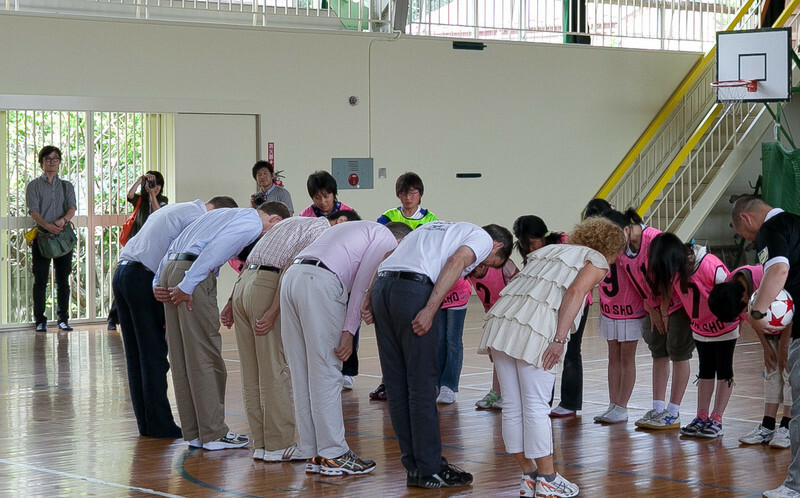 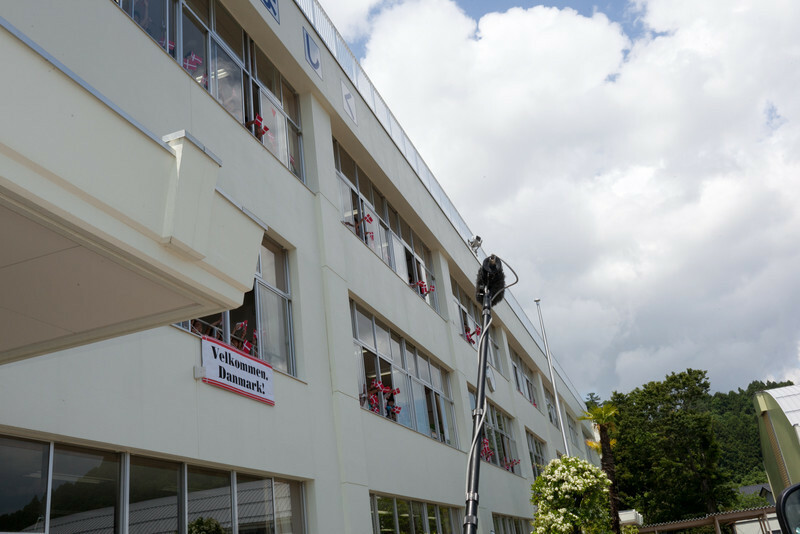 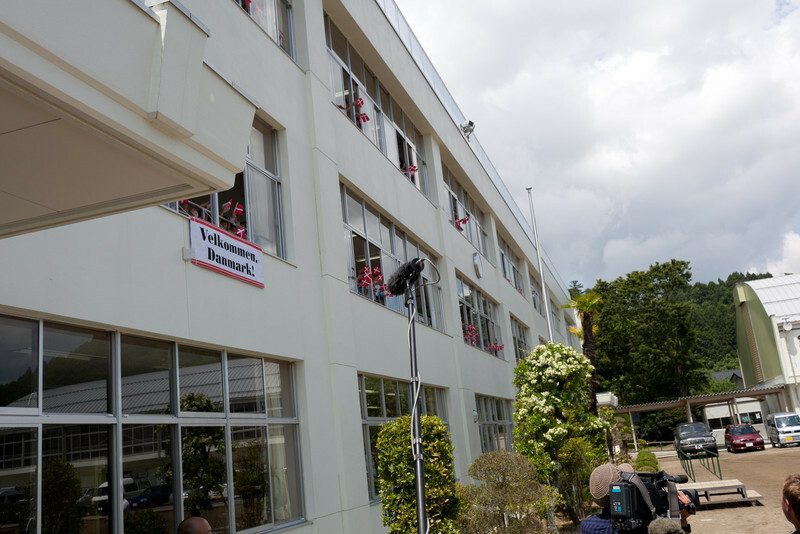 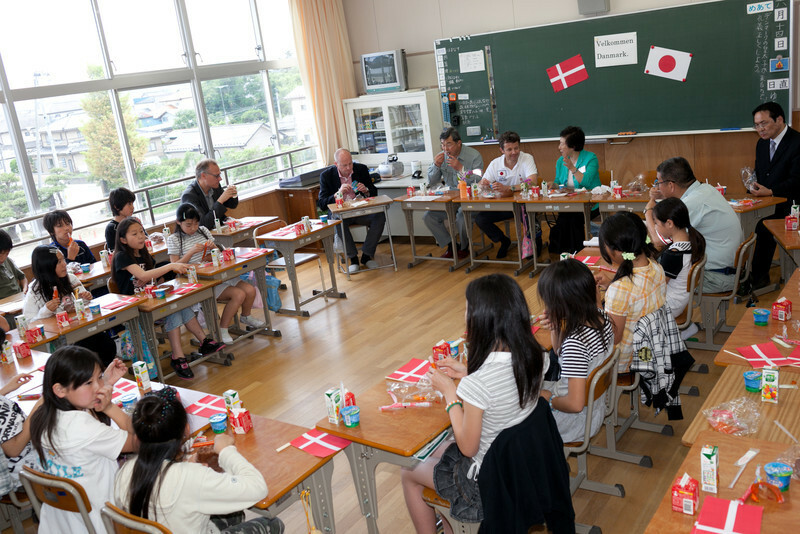 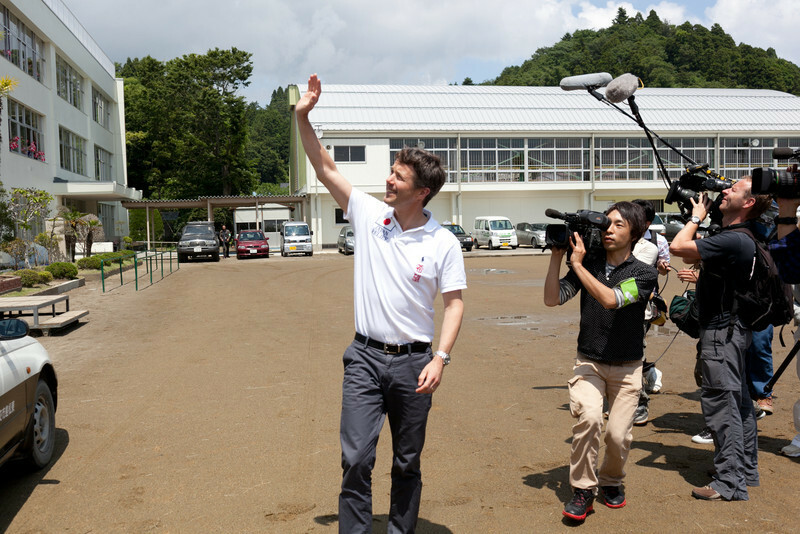 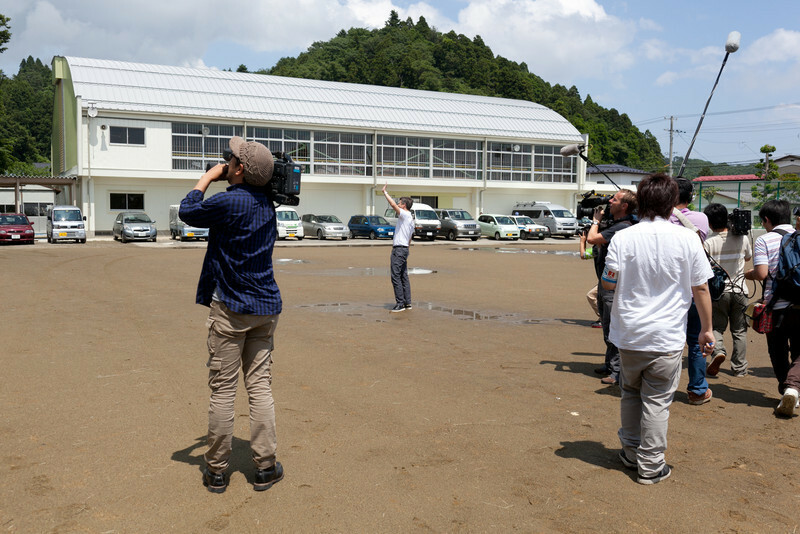 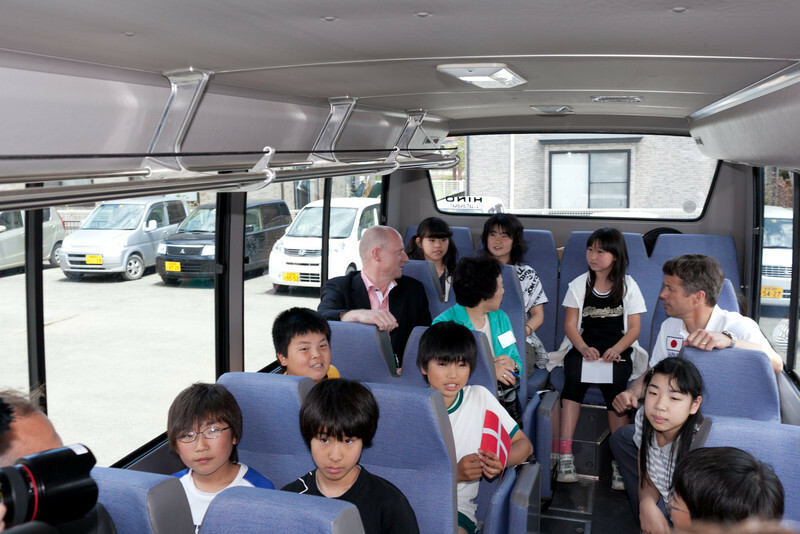 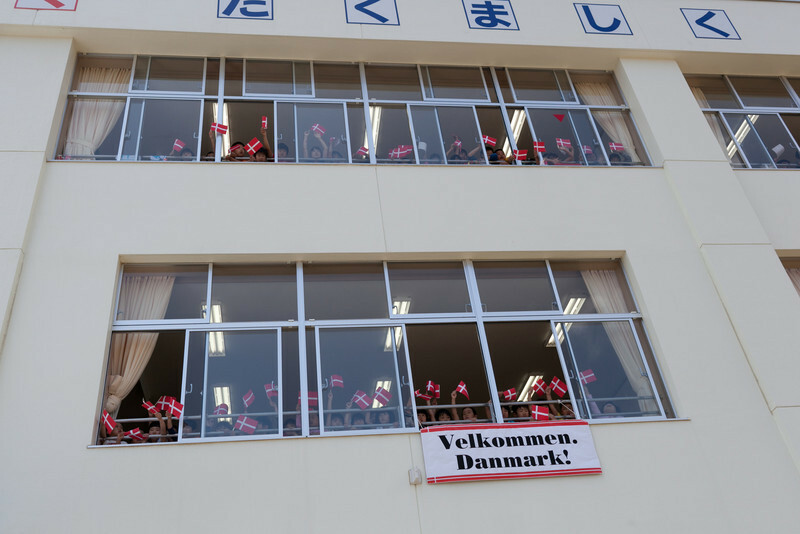 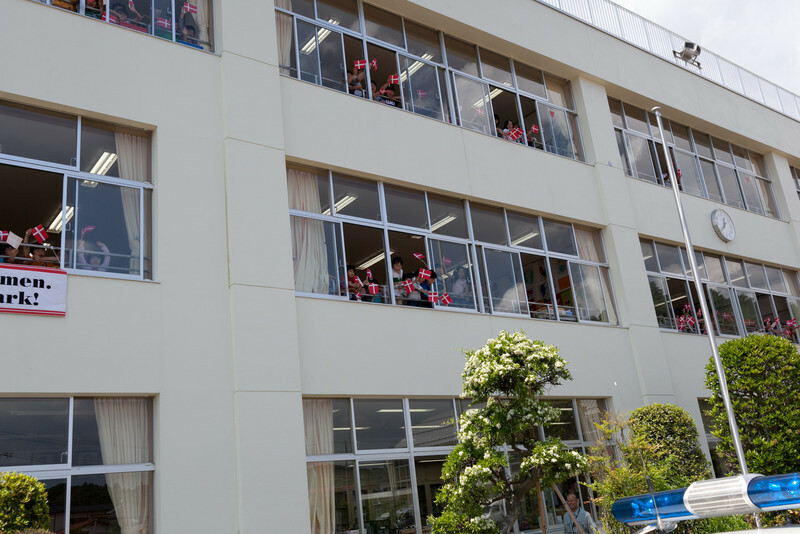 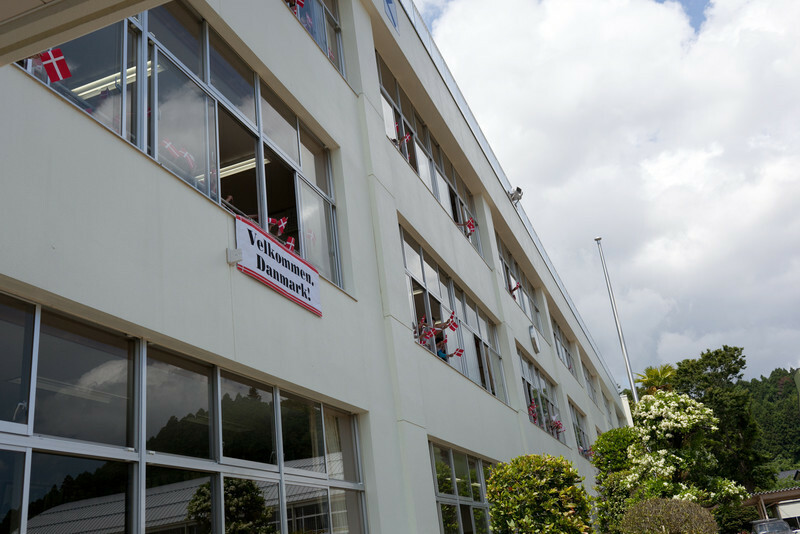 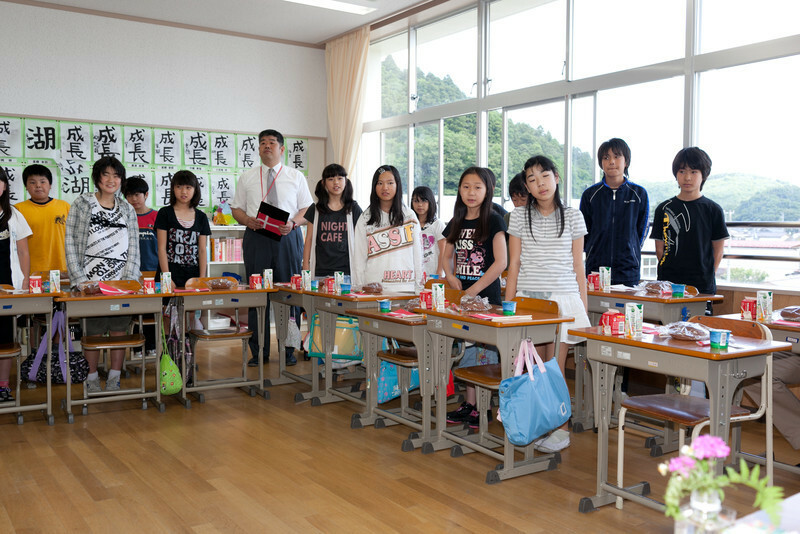 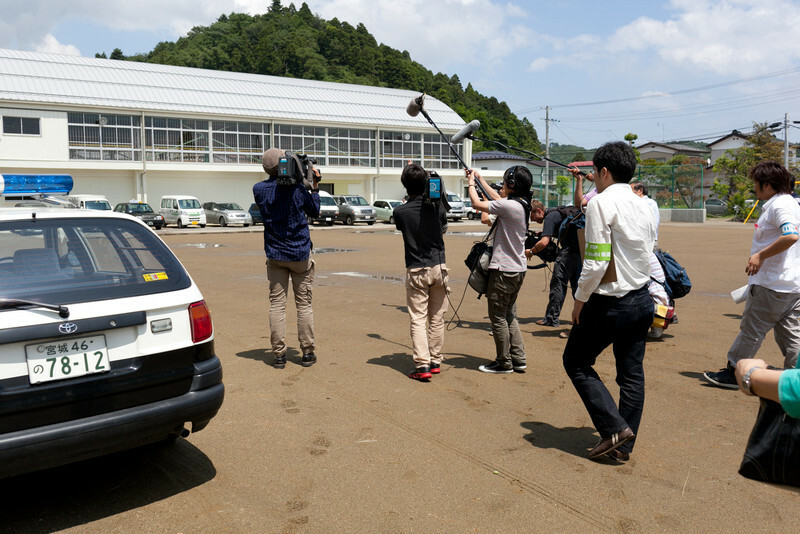 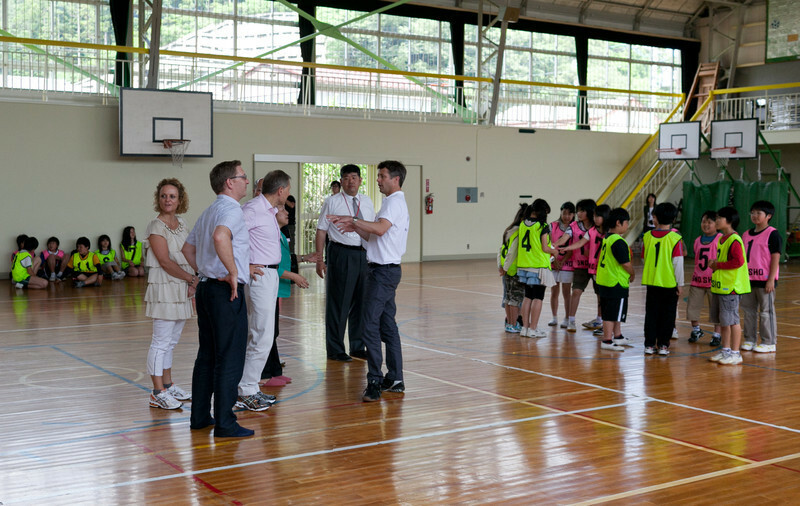 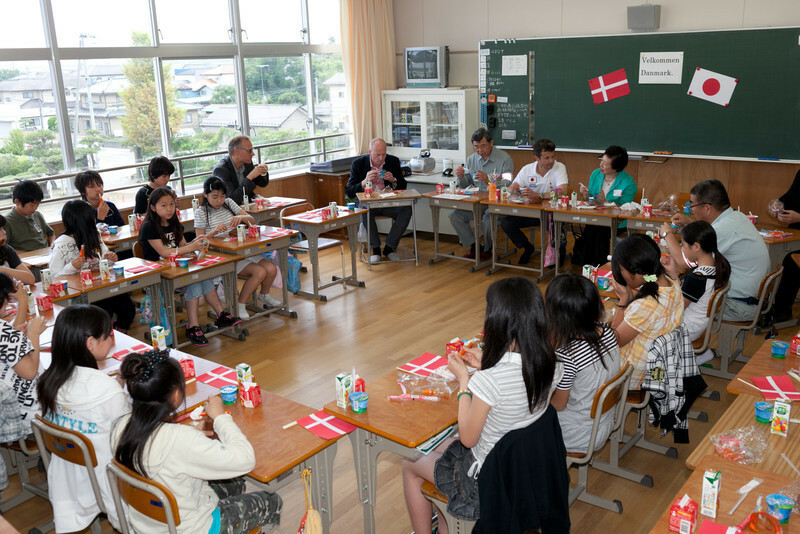 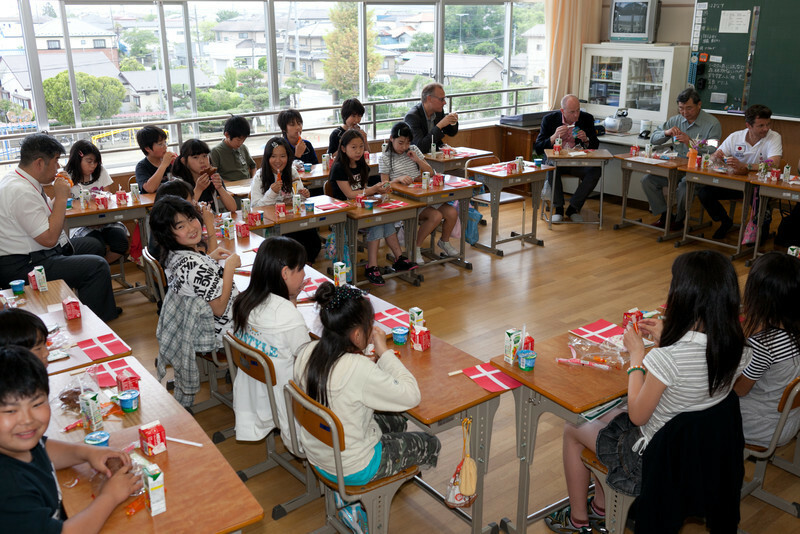 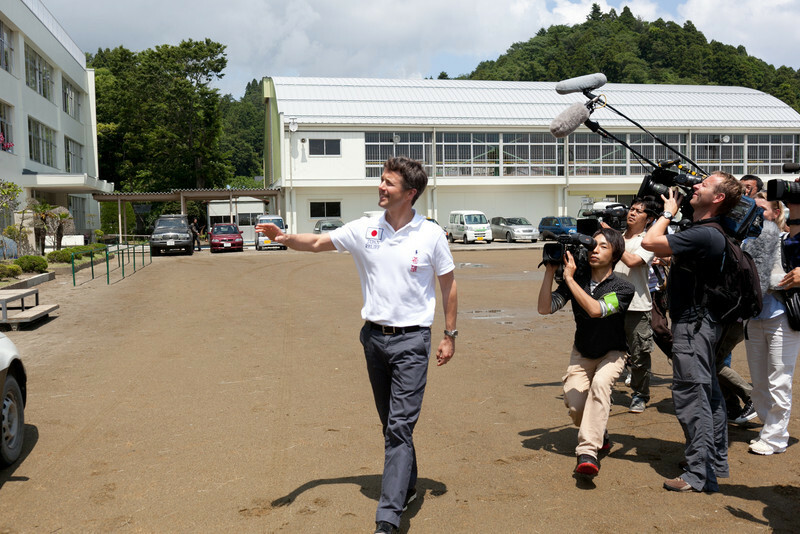 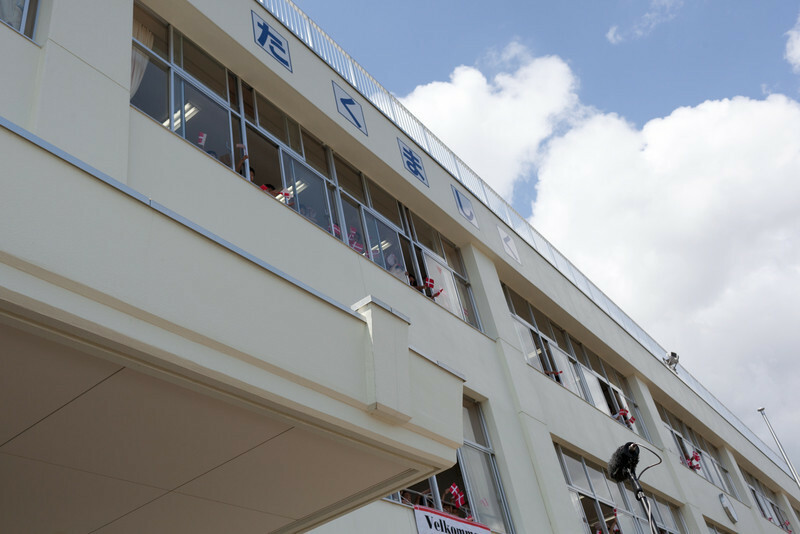 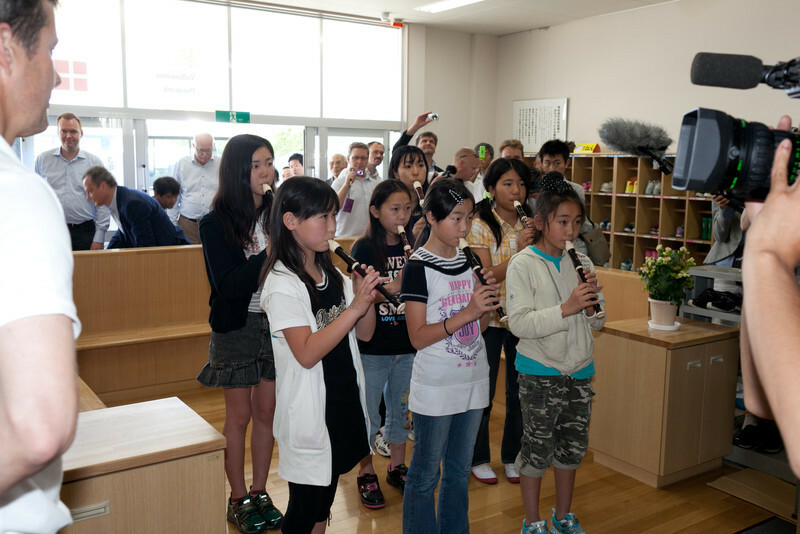 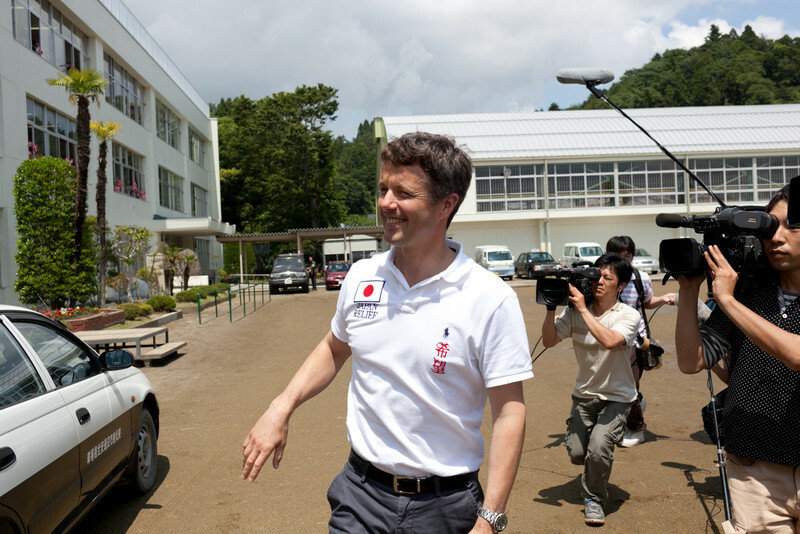 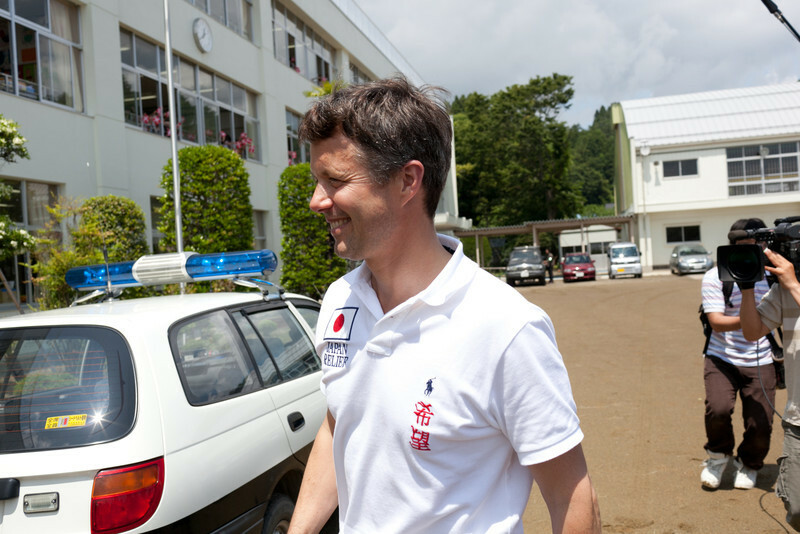 On March 14, 2011, HRH Crown Prince Frederik visited Hamaichi Elementary School which had recieved a number of displaced children who had lost their former school to the tsunami on March 11, 2011. 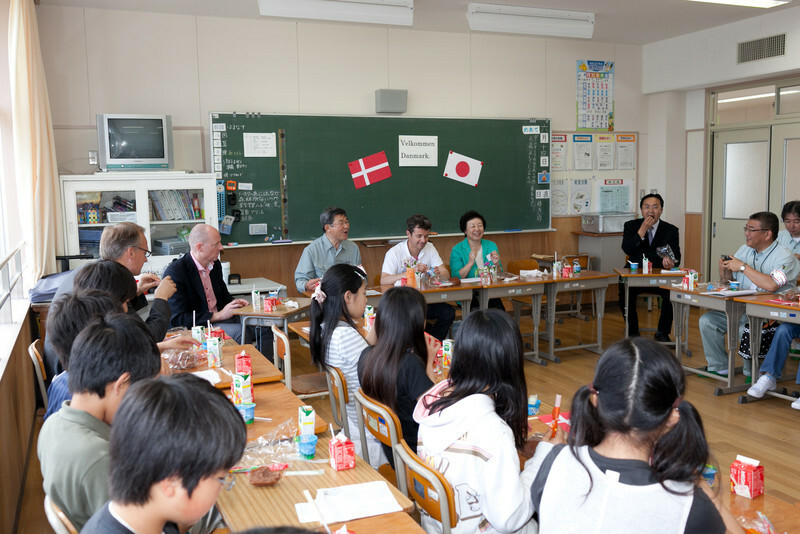 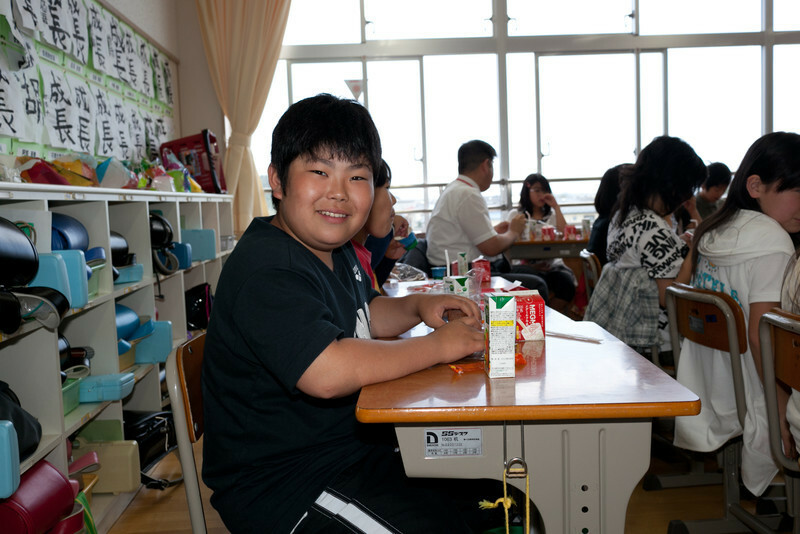 At the school HRH the Crown Prince met with and shared lunch with the school children. 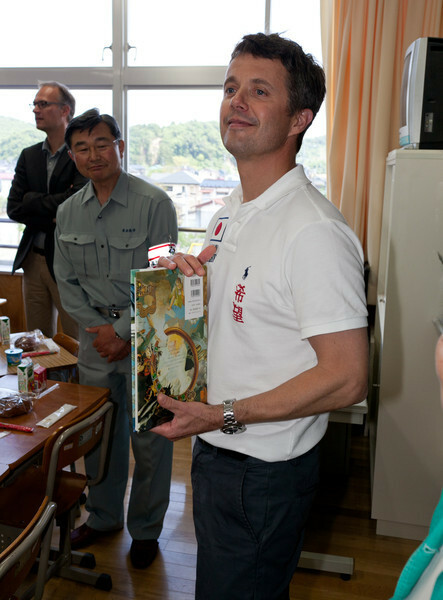 Afterwards he participated in a soccer match with the children. 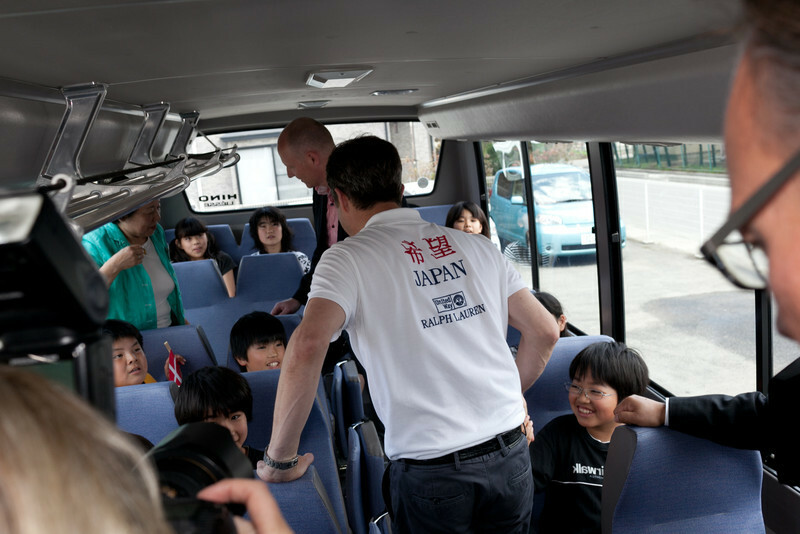 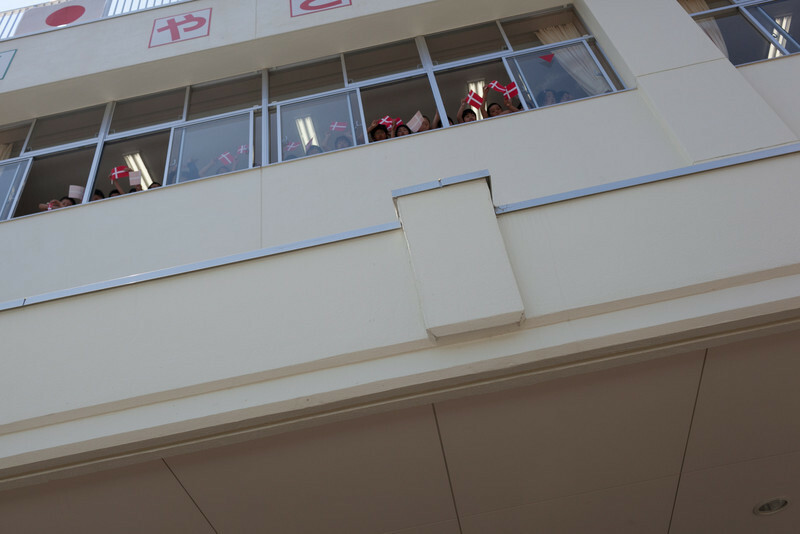 After an exciting and fun match the children of Hamaichi Elementary School won 3 - 2 against the Crown Prince and his team.